Sponsor: funded by SERB, DST. Eligibility: Post Graduate Degree in Life Sciences / Biotechnology / any other relevant area of Biology with NET* qualification or Graduate Degree in Professional Course with NET* qualification or Post Graduate Degree in Professional Course. the matter will be entertained. Note: Candidates must bring along with them all the relevant documents in original and one set of attested photocopies of the same and one passport size recent colour photograph. 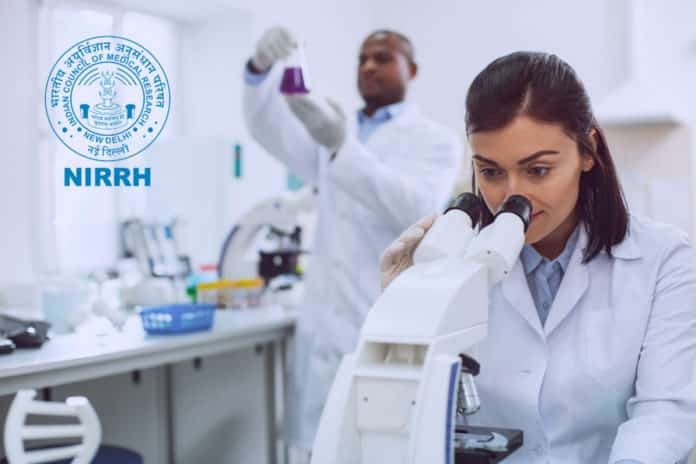 Editor’s Note: Msc Life Science Junior Research Fellow, ICMR NIRRH Job, ICMR Job Vacancy, Biological Sciences Jobs, MSc Life Sciences Research MSc Biological sciences, biology and Life sciences junior research fellow, JRF Jobs, Junior Research Fellow jobs.